UK-based HSBC Bank has secured USD 150 million in funding to the British construction group, Lagan Group Limited, to renovate four Zambian airports and aerodromes in Mansa, Kashikishi, Samfya and Kawambwa in the Luapula Province. 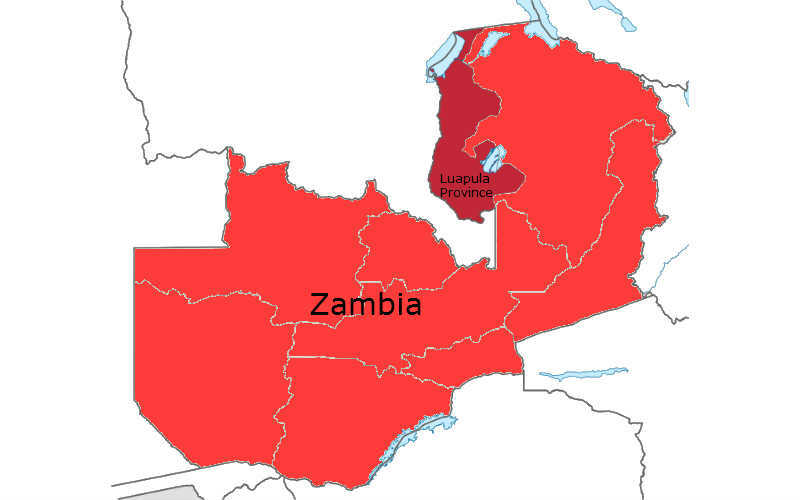 According to Zambian Permanent Secretary of the Luapula Province, Chanda Kasolo, a proposal is currently under review from the Lagan Group that would approve the use of these funds for updates to infrastructures, extension of runways and general maintenance projects. If approved, it is expected that construction will begin in early 2015 with plans for the Lagan Group to continue to run the airports upon completion of the planned projects. “We expect all the documentation from Lagan to be ready by this month end and this would be followed by the formation of a local technical committee to spearhead the projects,” indicated Hon. Kasolo. Planned improvements include giving Mansa airports a 40 year life extension, a 2.5 km increase to the Kawambwa aerodrome runway, and a new modern infrastructure at both the Samfya airport and the Kashikishi aerodrome. Hon. Kasolo went on to indicate that these planned developments are expected to lead to the construction of additional facilities including modern hotels, which will benefit tourism in the Luapula Province.